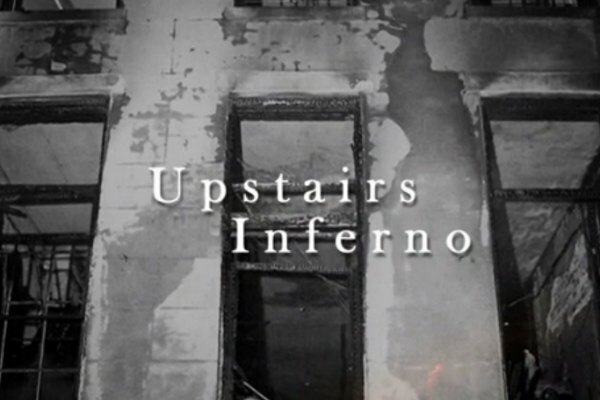 The documentary Upstairs Inferno from director Robert L. Camina will have its Texas premiere next month at the Austin Film Festival. The film, which screens Sunday, November 1, takes a look at the 1973 firebombing of a New Orleans gay bar that left dozens dead. On June 24, 1973 a massive panic broke out when the Upstairs Lounge was firebombed. Investigators concluded that the fire, which killed 32, was arson, but no one was ever charged with the crime. Camina's previous film, Raid of the Rainbow Lounge, documented the 2009 police raid of a Dallas-Forth Worth gay bar which left the local LGBT community stunned.